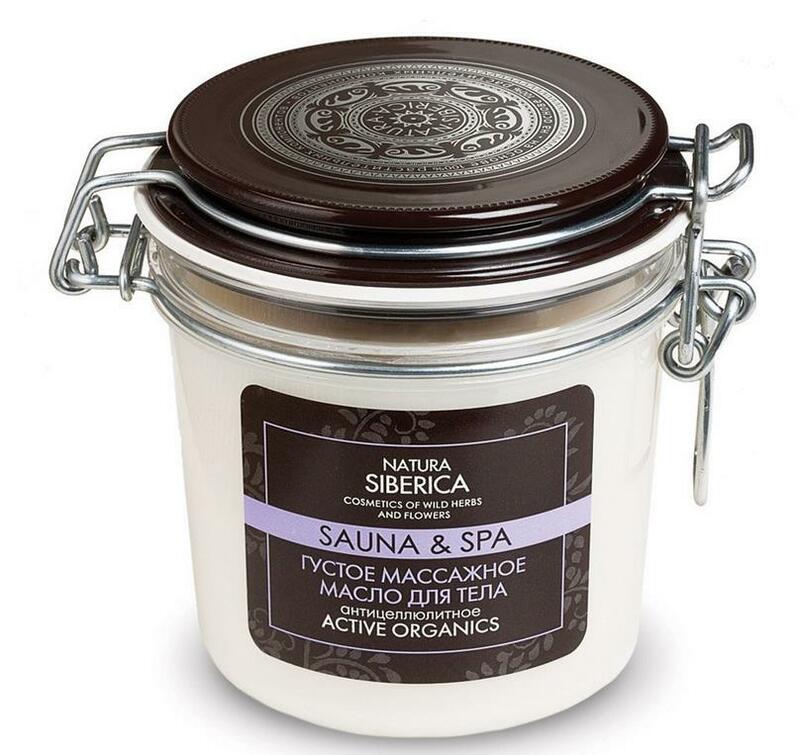 Natura Siberica is an all-natural brand of make-up that offers a skincare line created from wild herbs and other natural products found in Siberias ecologically clean region, where nature is not touched by genetic modification and has great health potentials. Regular use of massage oil helps to eliminate the problem of cellulite and prevents its appearance. Skin structure is aligned, gaining elasticity and healthy appearance. Organic rose oil increases the elasticity and firmness of the skin, giving it a smooth and beautiful color. 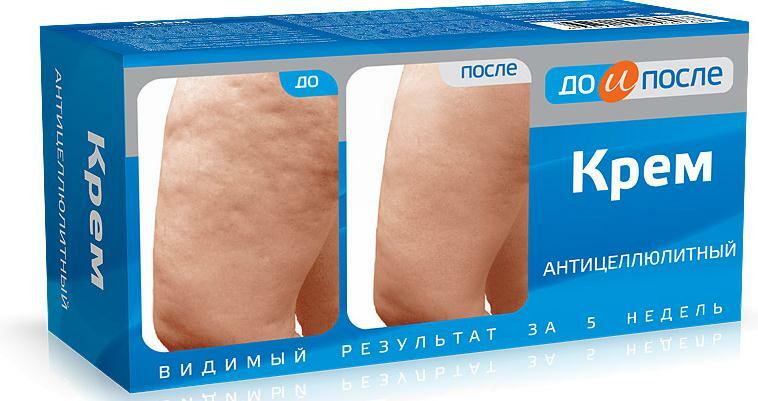 Noctule Siberian softens and moisturizes the skin. 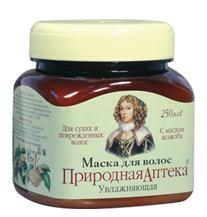 Amur velvet helps strengthen and moisturize the skin, stimulates collagen synthesis. White wax softens and protects the skin from the harmful effects of the environment. How to use: Apply oil to clean, dry skin and spend a session of anti-cellulite massage. Ingredients: Butyrospermum Parkii (Organic Shea Butter), Pinus Sibirica Seed Oil (Siberian cedar oil), Beeswax (white wax), Borago Officinalis Seed Oil (organic borage oil), Rosa Damascena Oil (organic rose oil), Phellodendron Amurense Extract (velvet Amur), Parfum. Volume: 350 ml. 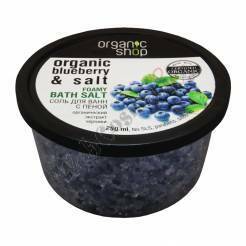 Does not contain: silicones; Mineral oils; parabens and fragrances; Synthetic dyes; GMOs.